Russia will put the Middle East peace process firmly back in the international spotlight during its chairmanship of the UN Security Council this month, according to UN Ambassador Vitaly Churkin. 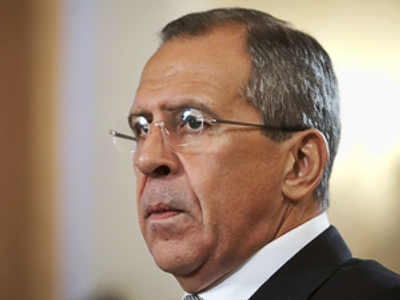 The Russians take over on May 11, when Foreign Minister Sergey Lavrov hosts a meeting on the Middle East. Speaking to journalists, Churkin said the main purpose of the meeting was “to give a new impetus to the Middle East peace process". The talks are expected to conclude with a presidential statement. In December 2008 the Security Council adopted a resolution on the Middle East that was co-sponsored between Russia and the U.S. It laid out a road map to a two-state solution between Israel and Palestine. However, just days later the Gaza war broke out. Since then, diplomacy has failed to make much headway. “We are concerned about the need to maintain the negotiations which have been taking place over the years,” Churkin said. He went on to say, “The meeting will discuss the ways to implement the Council’s decisions on this issue taken previously”. ”You are all aware of the nature of those decisions, so yes, we’ll be looking for a reaffirmation of the Council’s positions and we expect that this is going to be reflected in the presidential statement,” he added. On May 27, the Security Council plans to discuss Georgia. Vitaly Churkin described the current situation on the border between Georgia and the new republics – South Ossetia and Abkhazia – as ‘unstable’ and ‘instilled with conflict’. The diplomat added that he is pushing for a legally binding agreement on the non-use of force to be signed between Georgia and South Ossetia, and Georgia and Abkhazia. 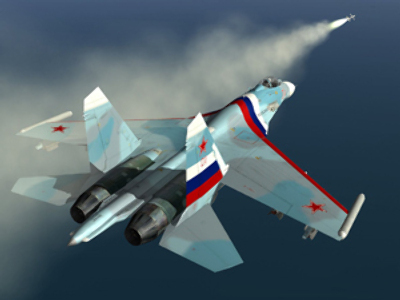 In fact, Russia aimed for this before the August 2008 conflict in the Caucasus when Georgia attacked South Ossetia. Vitaly Churkin also hit out at NATO military exercises in Georgia, scheduled for May 6. He said the maneuvers won’t help an already very sensitive and unsecure situation. “The last thing from the Russian prospective we’d like to see is people’s minds taken elsewhere. I’m, of course, referring to Tbilisi. You will recall that the aggression against South Ossetia last August started almost the day after the completion of military exercises which were done on bilateral U.S.-Georgia basis,” he said. “So apparently they have a track record of drawing wrong conclusions from military exercises,” he added. On May 15, the U.N. mission to the region will present its report to the Security Council. 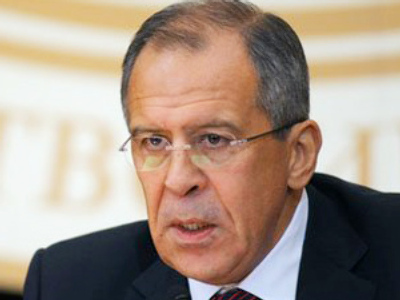 Other topics that will be addressed under Russia’s chairmanship in May include North Korea. Its launch of a long-range missile on April 5 raised serious concern around the world. Russia's U.N. envoy said it’s “crucially important to return to six-party talks” – the forum aimed at finding a peaceful solution to North Korea’s nuclear programme. The parties involved are China, South Korea, The U.S., Russia, Japan and North Korea. Churkin said the five nations negotiating to eliminate North Korea's nuclear program are prepared to ``very patiently and consistently'' pursue the resumption of talks. ``We unfortunately don't envisage that to happen in a short period of time,'' he said. But, he added, it's ``very important that five out of six believe that this is something which must be pursued very patiently and consistently”.